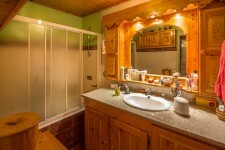 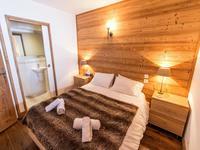 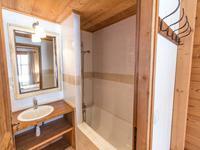 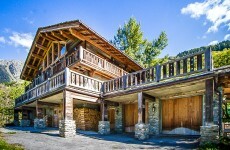 Traditional mountain chalet in a natural location just minutes from Tignes. 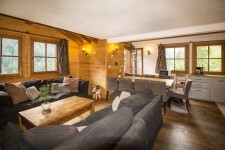 This modern well fitted three bedroom apartment is situated in the upper parts of Tignes Les Brevieres, part of the Espace Killy system that links with Val D’Isere. 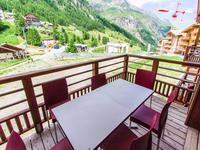 Two bedroom leaseback apartment in a recent development in Tignes Les Boisses.